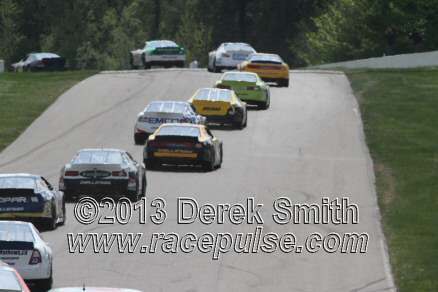 Here are some samples from CTMP (NCATS road course) Saturday May 18. 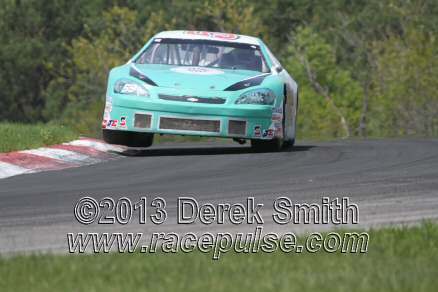 I'll have more from Sunday as soon as i can. 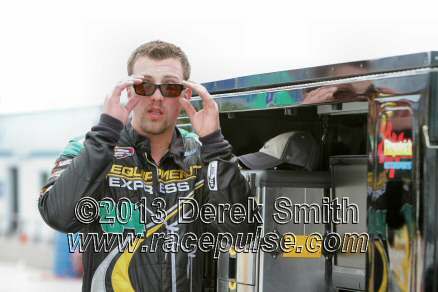 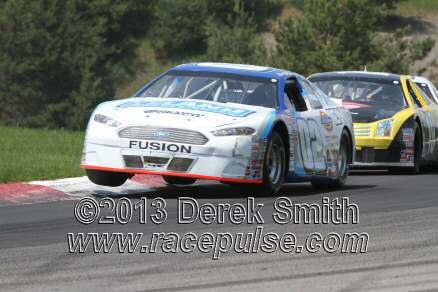 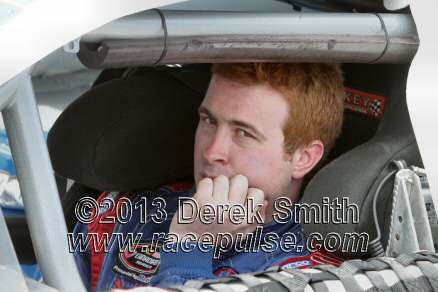 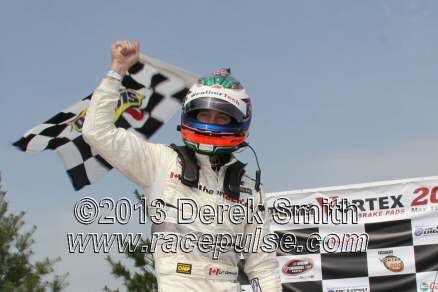 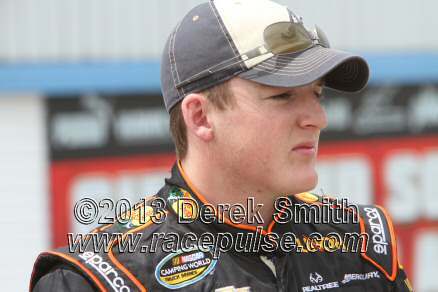 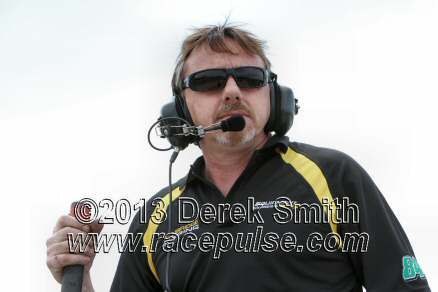 Check out www.racepulse.com for numerous photos, links, racing schedule and news. 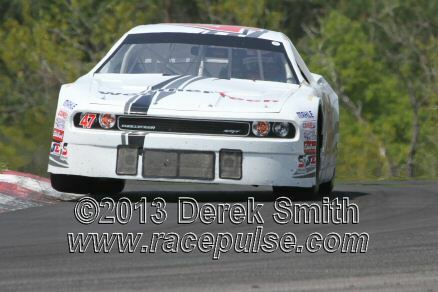 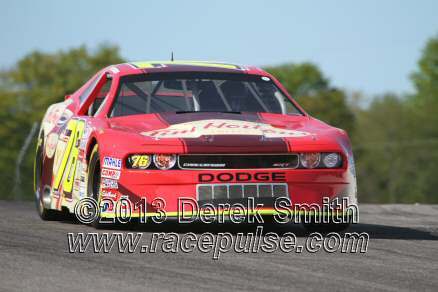 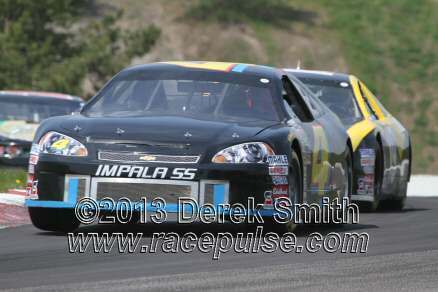 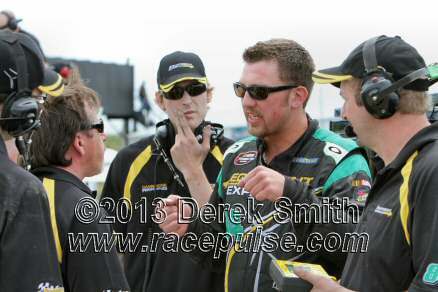 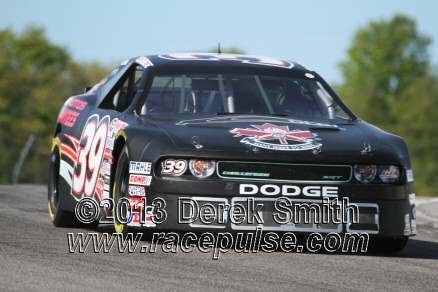 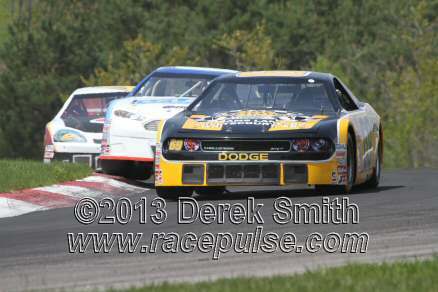 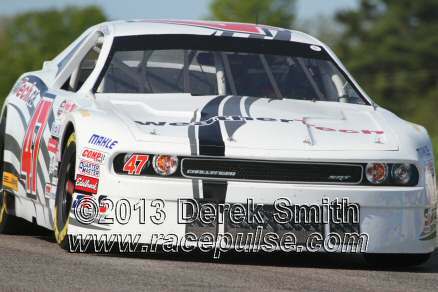 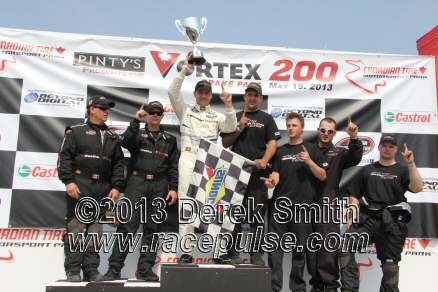 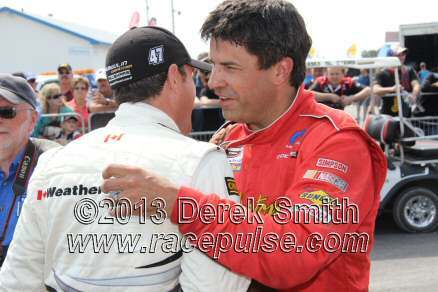 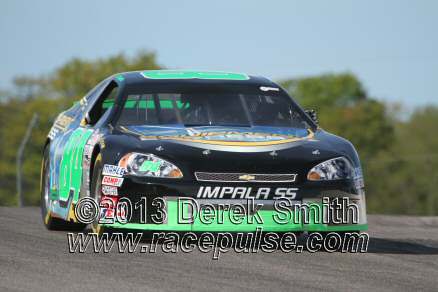 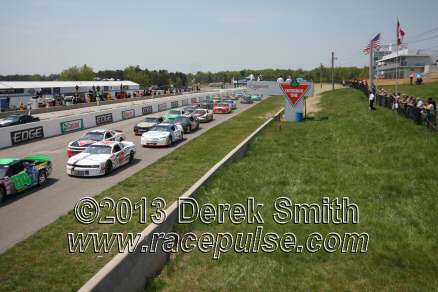 Here are some more samples from CTMP (NCATS road course) Sunday May 19. 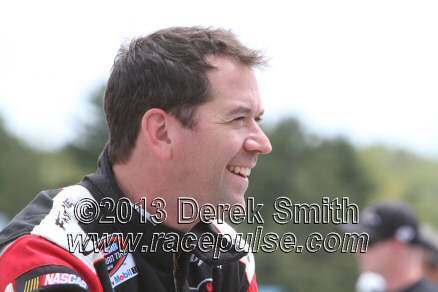 Page created in 0.04 seconds with 32 queries.